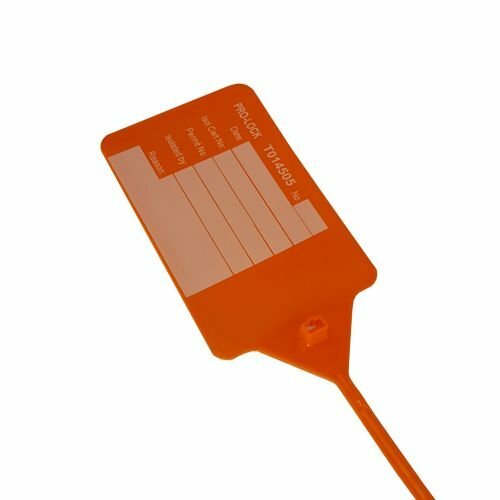 Security seal with sequential numbering, per box of 500 pcs. Valve lockout isolation seal with sequential numbering, per box of 500 pcs. 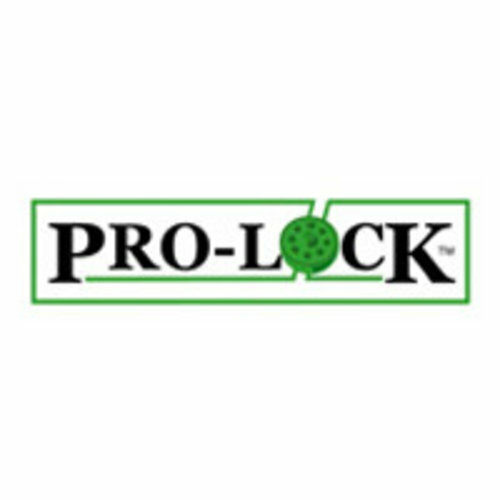 Pro-Lock is the manufacturer of universal reusable valve lockout systems. 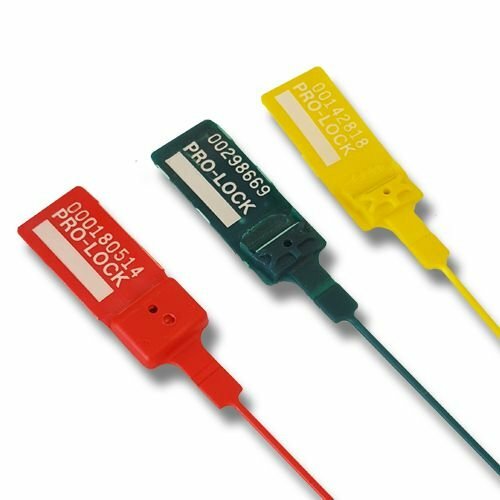 Pro-Lock is Especially known for it's cable lockout systems, which is almost an industry standard in the oil, gas en chemical industries. 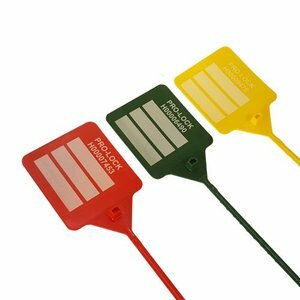 Located in Lancashire Engeland, Pro-Lock also manufactures a wide range of robust safety seals (car seal) and safety tags.